The season of love is nearly upon us! If you’re stuck for romantic ideas, we’ve put together a handy and very comprehensive guide to all the best things to do this Valentine’s Day in Liverpool. You and your loved one can indulge in a day filled with romance, exploring the best cultural attractions, indulging in delicious food and discovering some dreamy hidden gems. Toast to your relationship this Valentine’s Day and enjoy a celebration you and that special person will cherish forever. Start your perfect Valentine’s Day in Liverpool with a delicious brunch from one of the many brilliant cafes and restaurants the city has to offer. Choose from sweet pancakes, a full English, healthy porridge or delightfully simple toast and jam and start your day off right. Filter and Fox on Duke Street offer a smashing range of brunch options that are sure to get your mouth watering. Or, why not try the ever-popular Tavern on Smithdown Road or tuck into some stacked pancakes from Moose Coffee? It’s the best way to start a romantic day with your loved one. 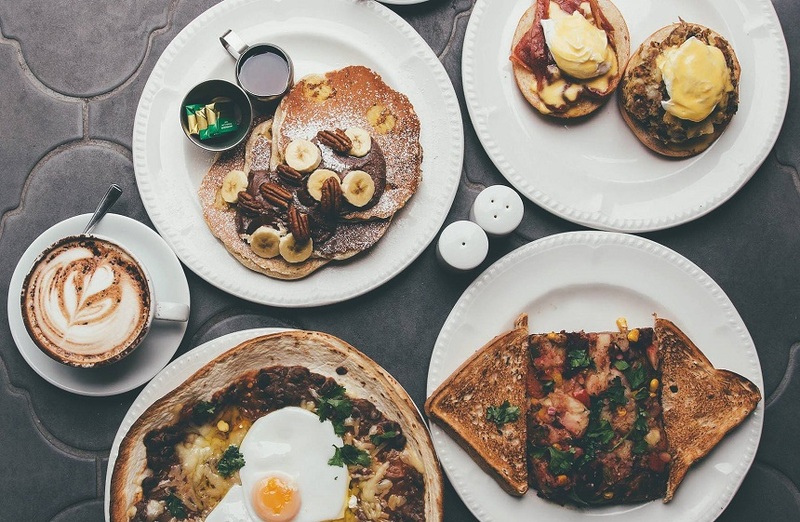 Of course, there are plenty more yummy places to grab brunch in Liverpool, check out our blog for more ideas! You can enjoy a spectacular view over the Mersey and towards the beautiful Three Graces from Liverpool’s big wheel. At an awe-inspiring 196ft, the wheel is an iconic landmark in the city and one of the most romantic spots to share breathtaking views over Liverpool. You can even book private capsules or VIP packages and enjoy a bottle of bubbly as you travel up towards the stars. One of the best things to do on Valentine’s Day in Liverpool is go for a romantic stroll. Liverpool is home to some of the most spectacular scenery in the UK, including stunning parks, beautiful beaches and historic cultural quarters that are great for exploring. Spend the afternoon meandering along the winding paths in Sefton Park and take in the gorgeous lake, the ornamental gardens and the breathtaking Palm House. For a change of scenery, take the train and discover the red squirrels at Formby. Enjoy the bracing sea breeze from the famous sand dunes. Or, delve into one of Liverpool’s cultural quarters. Marvel at the beautiful architecture of the Georgian Quarter or the grandeur of St George’s Quarter. Check out our guide to the best scenic walks and trails in Liverpool if you need a little inspiration. If you believe that laughter is the way to a woman’s heart, book your seats for a hilarious comedy night in Liverpool. Choose from the Hot Water Comedy Club or Liverpool Comedy Central and prepare to giggle until your abs hurt! Playing host to a huge range of comedians and stars, it’s the ideal destination for date night with a difference. Is there anything more relaxing than a visit to a luxurious spa? Hidden in the depth of 30 James Street Hotel, you will find Morgan’s Spa, the best and most tranquil city centre retreat. Indulge in some dreamy couple’s treatments with that someone special and make the most of your Valentine’s Day in Liverpool. From massages to body wraps, hot stones and facials, they have everything to ensure you have a rejuvenating experience this Valentine’s Day. From the Museum of Liverpool, to the World Museum, the Maritime Museum, The Beatles Story, the International Slavery Museum and the Museum of Liverpool Life, culture is around every corner in our city. Get inspired at the Museum of Liverpool and visit the outstanding Double Fantasy, a ground-breaking exhibition telling John Lennon and Yoko Ono’s story in their own words. It explores the personal and creative chemistry of this iconic couple, making it the perfect Valentine’s Day date. If you’d prefer to learn about Ancient Egypt or explore some fascinating Zoology, head to the World Museum. With so many choices when it comes to cultural activities in our city, you may have to plan a week’s worth of visits. Why not treat the special person in your life to the ultimate expression of love with a candlelit dinner this Valentine’s Day in Liverpool. Share your adoration for great food and a wonderful atmosphere at one of the most romantic and luxurious restaurants in Liverpool. From Alma de Cuba’s stunning Cuban inspired menu and breathtaking architecture, to the exclusivity and fine dining cuisine of the Art School, the outstanding views of Panoramic 34 and the cosiness of the Cowshed, there’s plenty of places to enjoy a romantic candlelit dinner. Whether you love the exotic flavours of Japan, Lebanon and the Caribbean, or classic favourites like Mexican, Italian and Thai, Liverpool has a dining experience to suit any palette. What could be better than spending an evening with the love of your life and watching some brilliant live music? This Valentine’s Day in Liverpool head to the Philharmonic Hall and enjoy some classical music that is sure to make your heart soar. If you’d prefer something a bit less formal, make your way to the Baltic Market and check out some of the live acts they play host to, or enjoy some open mic at The Jacaranda, Hannah’s Bar, The Brink or Leaf. Liverpool also hosts a number of jazz nights across the city, which could be the perfect soundtrack to a romantic evening. If music be the food of love, play on! If you’re looking for something a little sophisticated this Valentine’s Day in Liverpool, why not delight in an afternoon tea service from one of the top restaurants in the city. 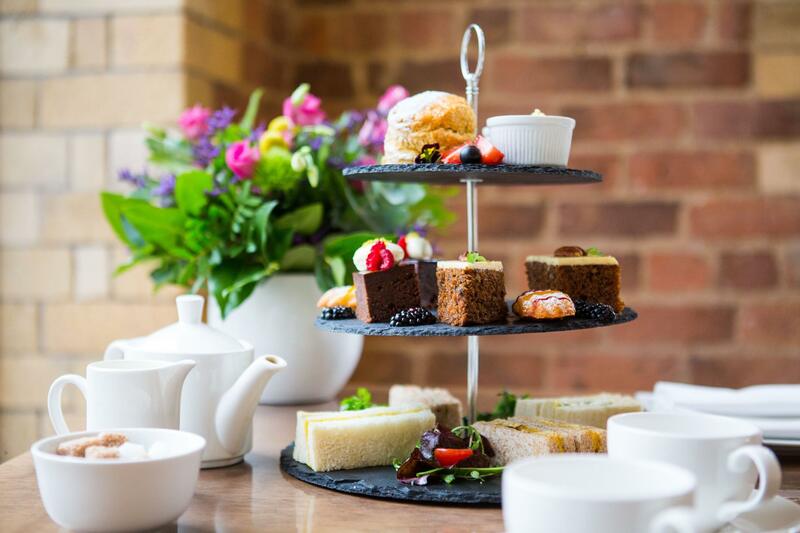 Enjoy delicate finger sandwiches and pastries, accompanied by miniature cakes, sweet treats and traditional scones with clotted cream and jam. Served with a choice of teas, coffee or a luxurious glass of bubbly. 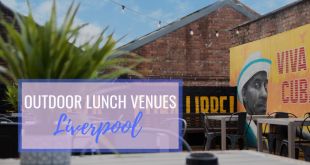 There are lots of venues around Liverpool that offer afternoon tea, from the classy London Carriage Works, to the luxurious and historic Carpathia Champagne Bar, the football themed Bastion Bar and Restaurant and Oh Me Oh My, you’ll be spoilt for choice! Take your Valentine’s Day date to the next level and treat your partner to the food of love, oysters! A well-known aphrodisiac and delicious seafood snack, these shellfish will certainly get your special day off to a good start. If you’ve never tried oysters, your best heading to either the Italian Club Fish on Bold Street or Oktopus, just off Hardman Street. Be sure to book your table, as these restaurants are extremely popular, especially near Valentine’s Day! This Valentine’s Day in Liverpool go on a hunt for the most beautiful view points in the city. 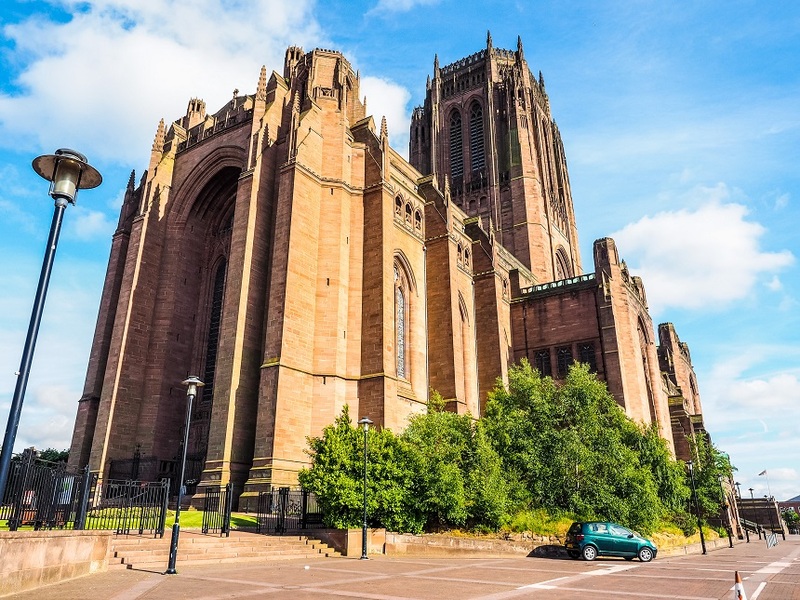 Climb up the Anglican Cathedral for arguably the best view in the whole of Liverpool, the perfect treat this Valentine’s Day. Or, if you’d prefer a view a little closer to the ground, take a stroll to the Albert Dock and enjoy one of the most romantic spots in the city. 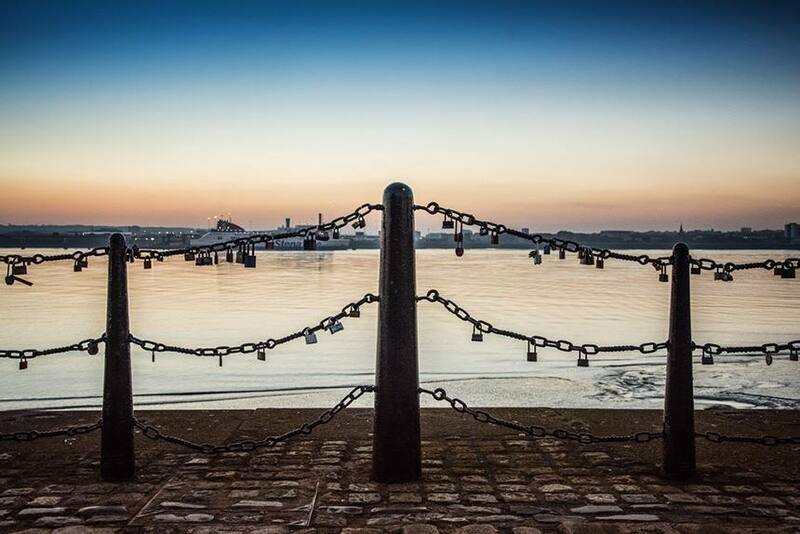 With the sunset glistening over the stunning Mersey, you and your loved one can enjoy a stunning view of the famous ‘love locks’. Something that started on the Bridge of Love in a small Serbian town spread across Europe in early 2000’s. A romantic notion that has since made its way to Liverpool’s Albert Dock and all along the waterfront. Slightly outside the city centre, you can also enjoy stunning views from Everton Brow. With six major theatres to choose from in Liverpool, visitors are spoiled for choice when it comes to watching the latest film adaptations, glorious musicals or those 5-star classic plays. Each year, Liverpool offers one of the best theatre seasons in the UK. From epic love stories showing at Liverpool’s Empire Theatre, to highbrow Shakespeare plays at the Everyman and feel good musicals at the Epstein. There’s so much choice when it comes to a romantic date night at the theatre. Treat yourselves to a Valentine’s Day drink and toast to your loving relationship. Liverpool is home to loads of great wine bars, cosy pubs, swanky cocktail bars and coffee shops that are always buzzing with a great atmosphere. Grab an expertly mixed cocktail from Frederik’s on Hope Street, or maybe a pint of ale from Peter Kavanagh’s and say hello to their resident dog. If you’re looking for a bit of sophistication, head to Penny Lane for a tasty glass of red or try Veeno’s popular wine tasting experience. 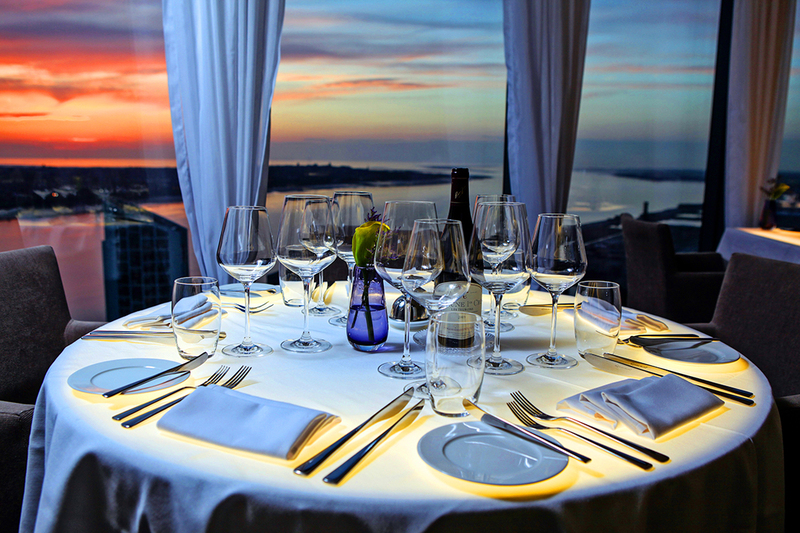 However, for those who really want to push the boat out, enjoy a glass of champagne in the opulent rooftop champagne bar, Carpathia and enjoy breathtaking views over the Mersey. 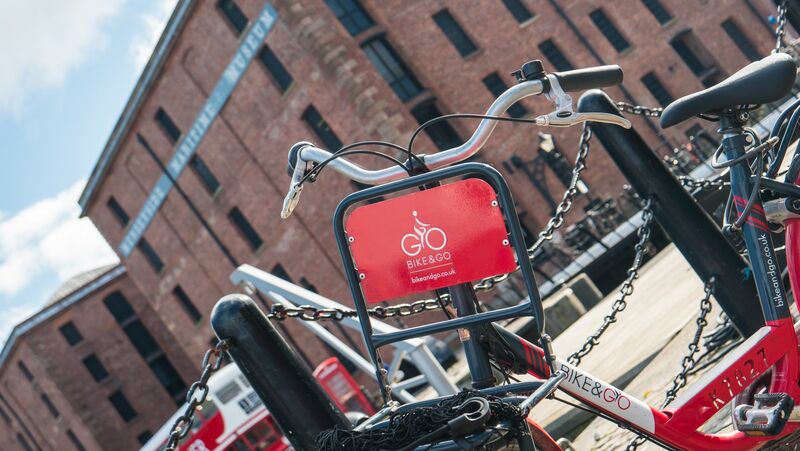 Get some exercise and see some beautiful sights this Valentine’s Day in Liverpool by going on a bike ride. There are plenty of cycle routes across the whole region that are guaranteed to inject a bit of romance and ‘wow’ factor. Don’t worry if you haven’t got your own bikes, there are so many bike hire schemes around Liverpool that make cycling accessible to everyone. Bike & Go allow you to rent a bike from participating train stations for 24 hours or even longer! A bike ride really couldn’t be easier. And to make Valentine’s Day that little bit cheaper, they’re offering Signature Living guests half-price annual subscription at just £5. Just select the subscription option ‘Bike 19’ when registering and, when prompted, enter promotional code ‘Bike’. As well as a special Valentine’s offer from Thursday 14 February – Sunday 17 February, which allows subscribers to take their Valentine for a bike ride for free, paying only for their own bike ride. A bike ride really couldn’t be easier! If you really want to make the most of your Valentine’s Day in Liverpool, book a romantic stay at one of the luxurious hotels in the centre and enjoy a night you’ll cherish forever. The Shankly Hotel on Victoria Street are offering lovers a special hotel deal with their room that includes a chilled bottle of prosecco, delicious cupcakes and rose petals scattered on your bed. 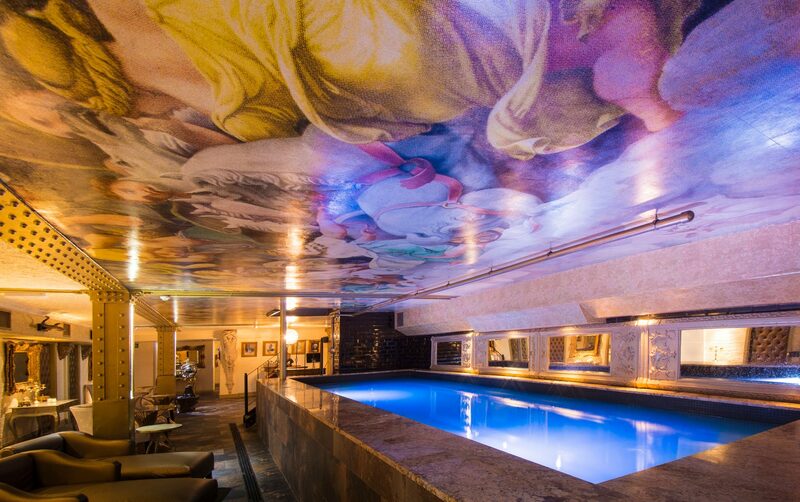 Enjoy an opulent overnight stay in one of their stunning suites, featuring an ultra-comfortable bed, Jacuzzi baths, unique interiors and stunning decor. 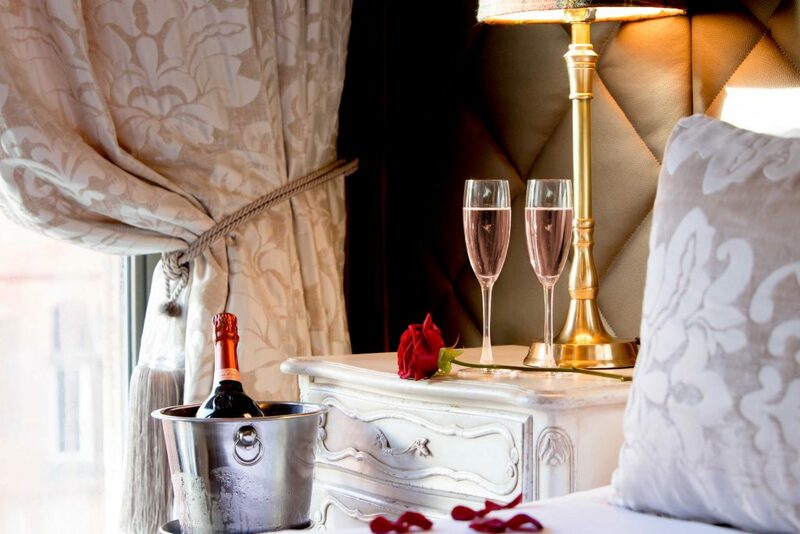 The best way to celebrate the most romantic day of the year is with a dreamy overnight stay. Will you work as a team or will it all end in tears? It’s only a bit fun, but also a great way to spend a more active Valentine’s Day in Liverpool. Test your relationship, brain power, trust and detective skills at Breakout Liverpool. With loads of different rooms to choose from, each with a different intriguing theme, it’s all about team work and code cracking with this one. See if you can Breakout together! 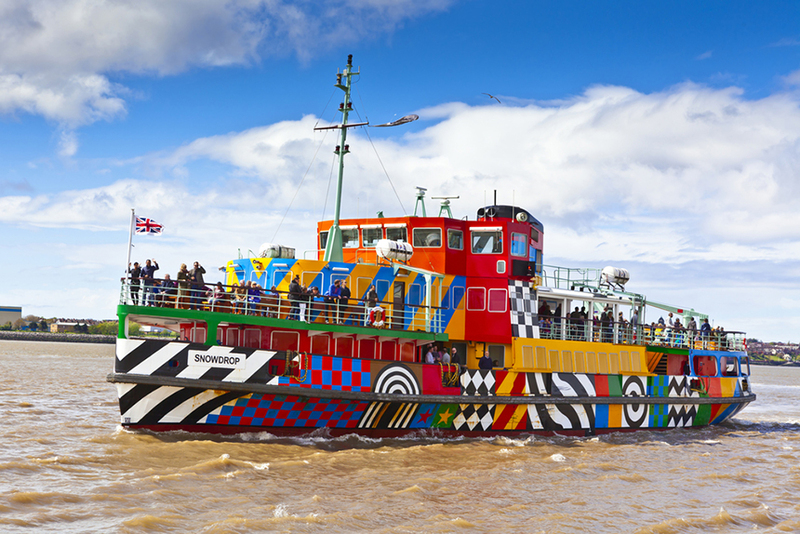 The Mersey Ferry is one of Liverpool’s oldest and most iconic modes of transport. Graced by famous faces over the years including the Queen and the Beatles, it’s the ideal place to take in the breathtaking waterfront as you bob along. You and your partner can enjoy the ride as you sail past Seacombe and Hamilton Square ports. 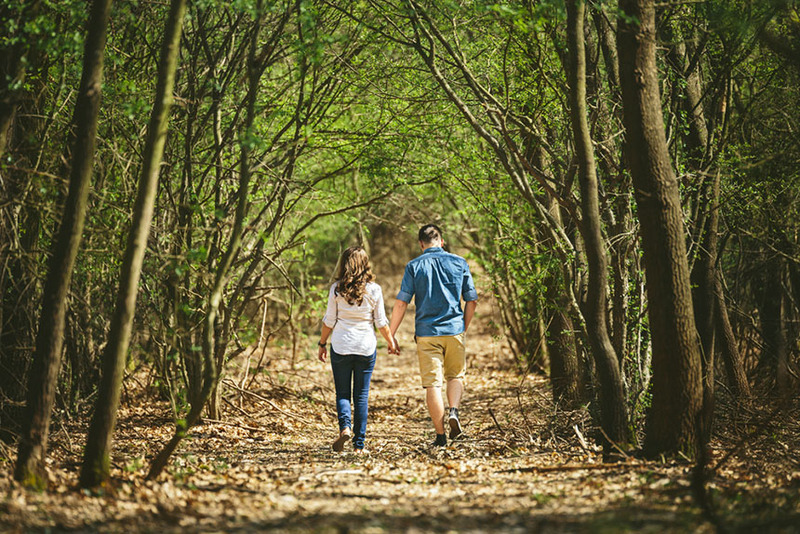 Why not hop off and take a romantic stroll on the Wirral side of the waterfront? A trip on the Mersey Ferry is a wonderfully leisurely way to enjoy Valentine’s Day in Liverpool together. Revitalise your body and mind with a couple’s hot yoga class! With so many healthy benefits, this is the perfect activity to loosen up and really enjoy each other’s company. Get ready to stretch, breathe and bend, as you find your Zen and sweat out all those toxins. Try Happiness Yoga on Penny Lane for the very best experience in Liverpool. Are you and your loved one huge fans of the Fab Four? Climb aboard the colourful magical mystery tour bus and enjoy a jam-packed two hours’ worth of Beatles mania. Take a wonderful trip around all the best sights in the city, from the Beatles’ childhood homes, to the schools they attended and the places that inspired some of their very best songs. The tour finishes at the legendary Cavern Club, where you can enjoy live music every afternoon from the resident musicians! A dessert is no longer something we just enjoy at the end of a meal, these days you can go out to a restaurant that specialises in all things sweet. Pudding is the main event, so make the most of all the delicious dishes some of Liverpool’s sugary diners and syrupy parlours offer this Valentine’s Day. From waffles, to ice cream, cheesecakes, sundaes and cookie dough, there’s so much to choose from. 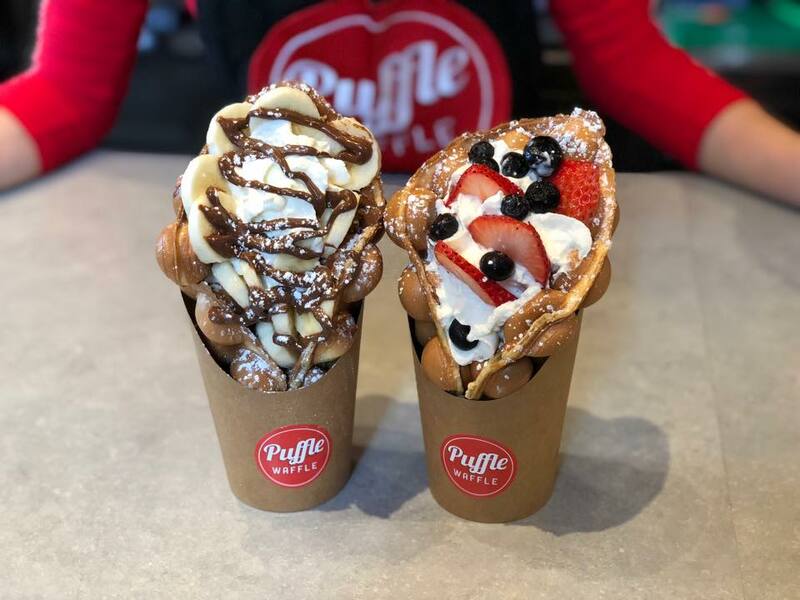 The best places to go for a dessert date in Liverpool are Puffle Waffle, Icestone Gelato and Kaspas. Are you into your Pac-Man, can’t get enough of Space Invaders and were always glued to Asteroids? Well, playing retro arcade games at a bar with your love on Valentine’s Day could be your idea of heaven! Take a trip to Dough Bar in the heart of the city and get stuck into their extensive range of retro arcades and consoles. From N64 Mario Kart, FIFA19, Time Crisis 2, Wrestlefest, PS2 and SNES, you’ll be spoilt for choice. Why not learn some culinary skills this Valentine’s Day and book a fun cooking class? If you and that special person in your life love to cook up a storm in the kitchen, there’s no better way to enjoy Valentine’s Day than by becoming chefs. There are plenty of restaurants in the city that offer amazing cooking classes, from Chaophraya’s Thai food classes, to A Tavola’s Italian Deli and Sapporo Teppanyaki’s sushi making masterclass. 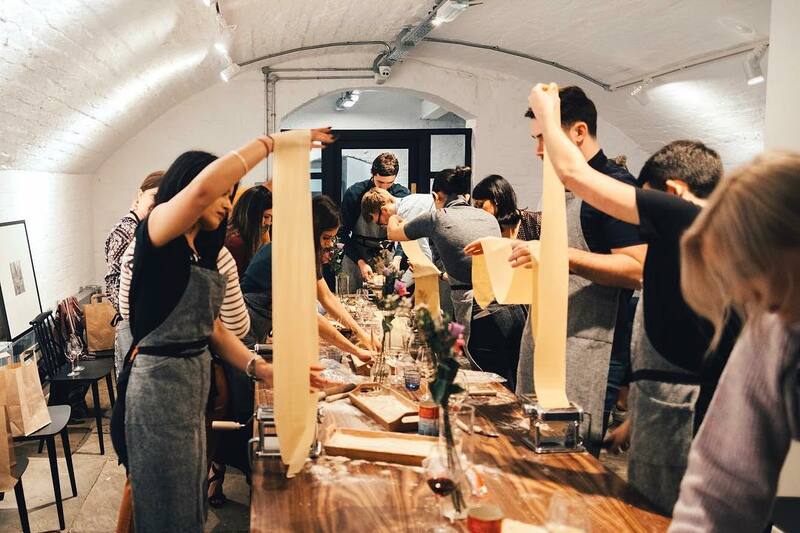 If you’ve always wanted to learn how to make pasta, check out Flour Will Fly’s pasta making workshops and learn the tips and tricks of the trade. In the class, you’ll make two egg-based types of Italian pasta, one filled pasta, like ravioli, agnolotti or cappelletti, and the other will be a string pasta, like tagliatelle or pappardelle. There was once a time when the most entertainment you could find whilst enjoying a pint was a game of pool, darts or the pub quiz. It’s a little bit different these days as more and more venues are stocking board games to keep the punters amused. If you and your date are board game enthusiasts, head to Sugar and Dice, a bright and colourful café that is dedicated to games. From Monopoly and Scrabble, to Ker-Plunk, Jenga and Guess Who, they have literally hundreds of games to choose from. Tiny Ricks, Lovelocks, Craft Taproom and Brewdog also offer a good variety of board games to enjoy whilst you sip on a pint. Take a trip up the impressive Liverpool Cathedral Tower and experience breathtaking rooftop views of Liverpool and beyond. A staggering 500ft above sea level, spot all of Liverpool’s beautiful buildings and sights as you take in the unrivalled 360˚ views from the open-air rooftop. The highest cathedral in the UK, you and your loved one can travel up in the two lifts and climb the 108 stairs to reach the top! 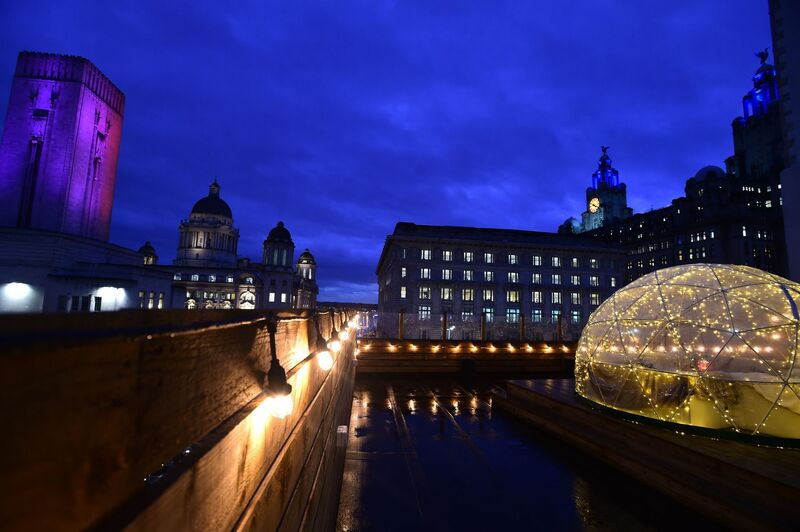 Liverpool is one of the centres for culture in the whole of the UK, featuring some of the biggest and best public galleries and landmarks outside of London. 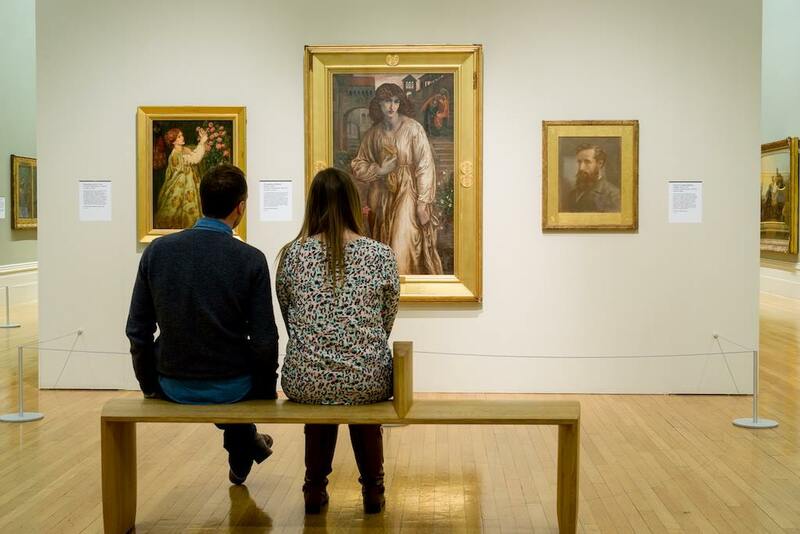 This Valentine’s Day, you and the special person in your life could spend a few hours exploring the Walker Art Gallery and its fine collection of renaissance masterpieces, Tudor portraits and Victorian and Pre-Raphaelite art. The gallery also has an outstanding display of contemporary art including work by David Hockney, Lucian Freud and Bridget Riley. Or discover Tate Liverpool and enjoy the national collection of British art from 1500 to the present day, plus international modern and contemporary art. What better way to spend Valentine’s Day in Liverpool than surrounded by some of the most passionately romantic paintings ever created? This Valentine’s Day in Liverpool get into the groove and become a pro-dancer. There are loads of great classes, with varying genres of dance, however our favourite is the Samba Dance Classes at Alma de Cuba. You and your loved one can learn how to shake those hips and strut your stuff, Latino style. The classes are taught by Alma’s famous sequin-clad samba girls and last around an hour. 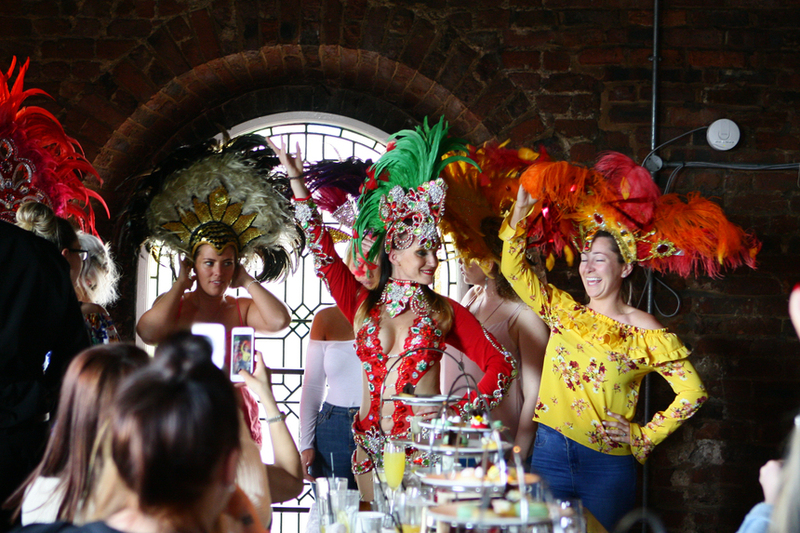 Undoubtedly Liverpool’s most vivid and vibrant venue, Alma de Cuba is the best place to enjoy a fun dance class. If you’re looking for something active and fun for your Valentine’s Day in Liverpool, look no further than Laser Tag. Battle against your partner or play as a team, as you navigate through a smoke-filled labyrinth and compete for victory. This high-tech battle zone could be the perfect Valentine’s treat, if you prefer more fun than stereotypical romance. Get cosy in one of the vintage vinyl booths at the Jacaranda and enjoy a drink over your favourite song or album. You could even discover some brand-new music as you enjoy the amazing acoustics of this music and vinyl emporium. It may be winter, but the beach isn’t just for those sunny days! In Liverpool, we are lucky enough to be just a short journey away from some of the most beautiful sandy beaches in the UK. From the stunning Crosby beach, which features Antony Gormley’s ‘Another Place’ installations, to the picturesque sand dunes, pine woods and red squirrel walk of Formby. Many of these beach destinations have some great walking trials, varying in difficulty, that are perfect for those who want to breathe in some clear sea air. 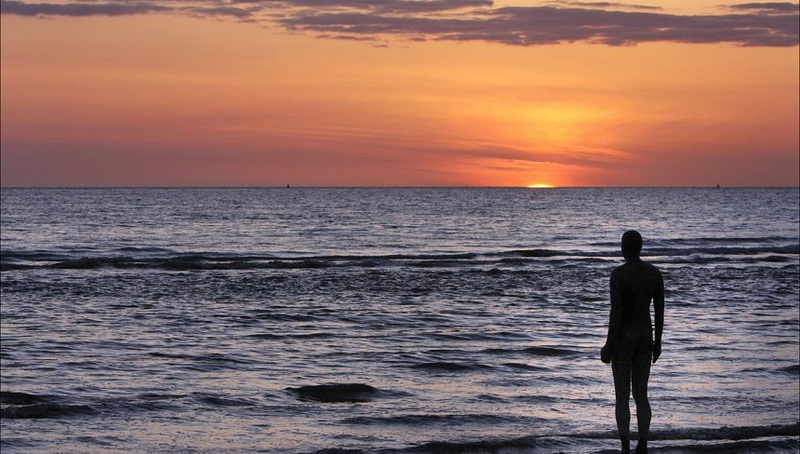 Spend your Valentine’s Day enjoying the great outdoors and visit a stunning beach. Are you both proud pooch owners? Or maybe your fluffy friend is a single pringle. 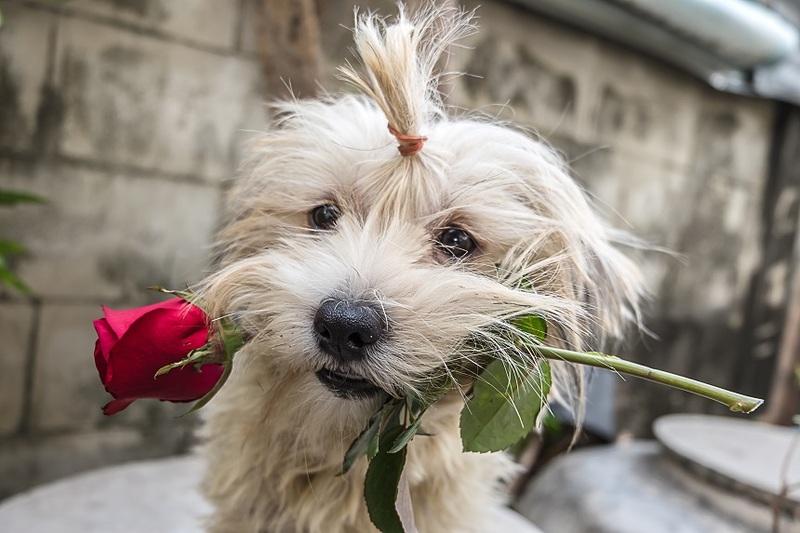 Take your dog, or dogs out for walkies and enjoy a romantic stroll in the park. You can explore the secret Japanese garden in Calderstones or take a stroll around the boating lake in Sefton Park. 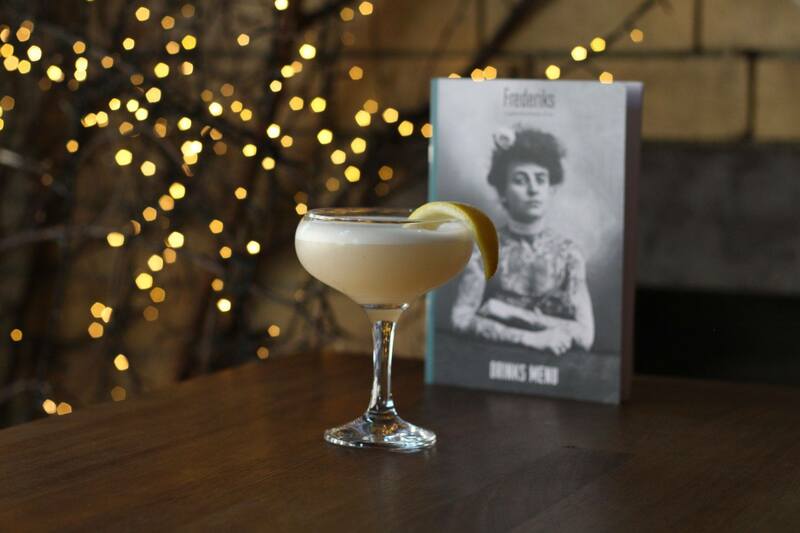 Learn how to make your favourite tipple at one of the many amazing cocktail masterclasses that Liverpool has to offer. From the magnificent Alma de Cuba and their Latin American themed mixing classes, to the molecular magic of The Alchemist and the boozy offering from Almost Famous, you’ll be spoilt for choice. Whether you love the classics, or always like to try something new, these classes provide the best basis for learning how to shake up a real storm. We all know that going to the cinema on a date is a bit of a cop out. You can’t talk, it’s awkward and if the film is rubbish, you end up just sitting there bored for 2 hours. However, the Everyman cinema in Liverpool is bringing a new level of comfort and style to your average picture house. This boutique cinema, housed in the Metquarter, allows couples to snuggle up on comfy sofas and enjoy to-your-seat service from a wide menu of snacks, pizzas, burgers and fries. You can also enjoy your favourite tipple whilst you watch the latest blockbuster. 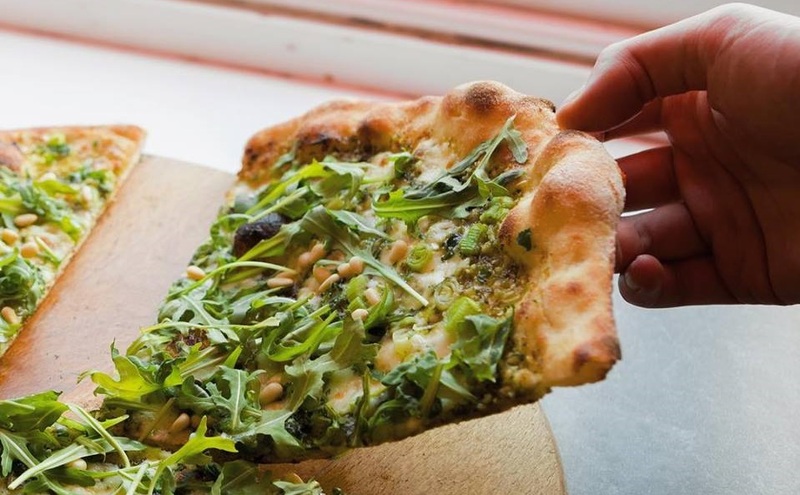 Like a pub crawl but swap the pints for slices of pizza! Sound good? Liverpool is home to a number of pizza joints that serve delicious cheese and tomatoey goodness by the slice. From Nightcrawler in The Merchant, to American Pizza Slice and Santa Maluco’s, there so much choice. And if you fancy combining it with a pub crawl as well, most of these restaurants offer some fabulous beers, ales and cocktails that are sure to whet your appetite. Let your creative energy flow this Valentine’s Day in Liverpool and go to a life drawing class. Learn the basics of the human form and how to capture it artistically at one of these friendly, relaxed and flexible classes. The Bluecoat host a course for beginners that could be perfect for those who are just getting into sketching. If it’s something you’ve always wanted to try, don’t hesitate! Perhaps one of the most romantic things you and your loved one can do this Valentine’s Day in Liverpool, Liberte’s stunning rooftop igloos offer a truly unique bar experience. Situated on the rooftop of the Bentley Building, on The Strand, the beautiful igloos can sit up to ten people and are decorated with cosy throws and fairy lights. Open from 9pm every evening, book your booth to avoid disappointment. Don your wet suits this Valentine’s Day in Liverpool and enjoy a watery date at Liverpool Watersports Centre. From sailing and windsurfing, to stand up paddleboarding, kayaking and canoeing, there are so many fun activities to try. You could even have a go on the Aqua Park, a slippery, floating assault course that is perfect for those who like to get a bit competitive. However, if you don’t fancy taking a dip in the Mersey, the centre also offer romantic swan pedalos and powerboating. No matter what activity you try, you’re sure to have an unforgettable Valentine’s. Bit of a weird Valentine’s Day date, but cereal bars have become a big thing in lots of cities now and Liverpool’s is one of the best. Tiny Ricks, on Smithdown Road, offers diners a huge range of weird and wonderful cereals from around the world. 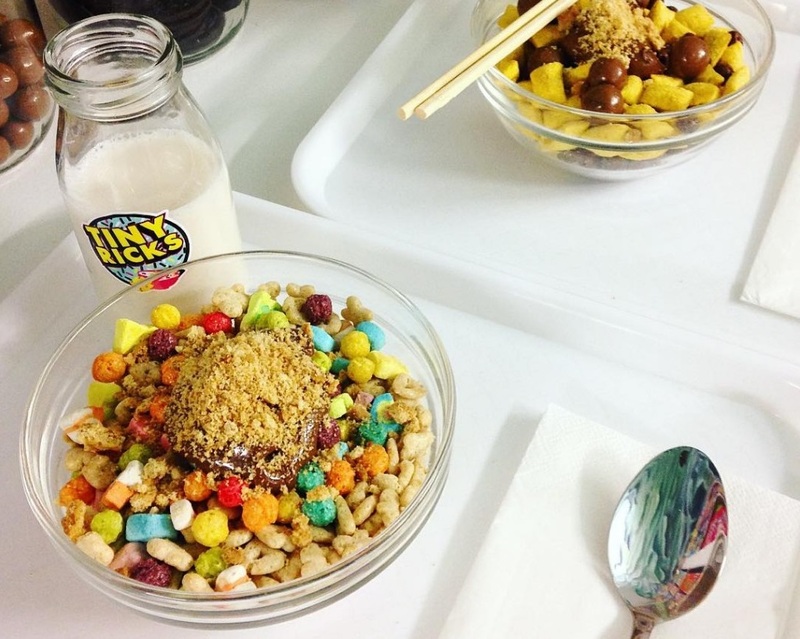 From Oreo O’s, to Reese’s Puffs, Apple Jacks and Lucky Charms, you’ll find a treasure trove of cereals at this quirky café. So, if you both love cereal, it could be the perfect alternative date idea for a Valentine’s Day in Liverpool. Always wanted to be a pro rock climber? Or maybe you just want to try something new. Head to The Climbing Hangar and start scaling some walls! They offer easy inductions for beginners and a discounted price for your first visit. You don’t need to be super strong to enjoy this activity, all you need is enthusiasm! Climbing will make you stronger, fitter and braver, plus you can even try and beat your partner to the top! This Valentine’s Day make a huge commitment to your relationship and get matching tattoos! Inking a symbol of your love on your body forever and seeing that image on your bae’s bod may be extreme for some, but not all! We all know normal golf is boring. Crazy golf, on the other hand, is loads of fun and the ideal activity to enjoy this Valentine’s Day in Liverpool. 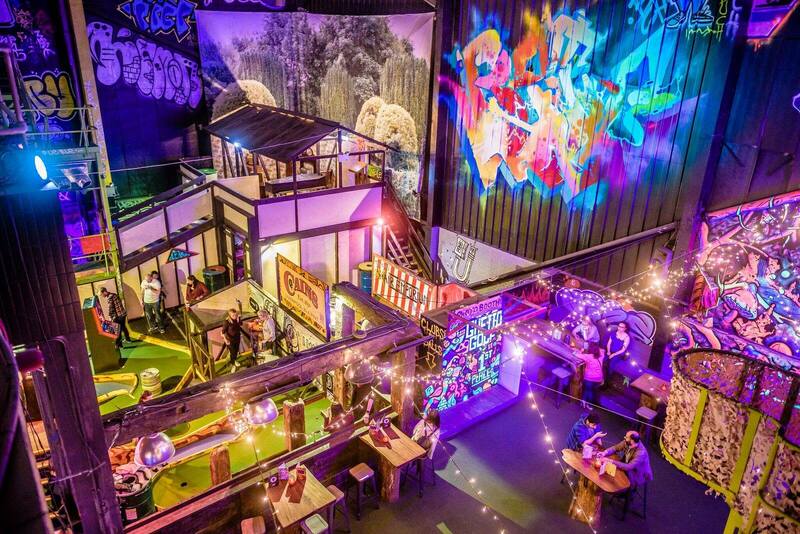 Our city offers a number of crazy golf venues, but the two best venues are Ghetto Golf in the Baltic Triangle and Jungle Rumble Adventure Golf in Liverpool One. For some people, getting taken shopping for the day is a dream scenario. So, if your other half is a shopaholic, why not treat them to a day of retail therapy. Explore Liverpool One and find the perfect Valentine’s Day present for each other. If you’re more of a stay at home couple, you could always just curl up on the sofa together, light a few candles and stick on your fave Netflix series this Valentine’s Day. With so many fabulous shows available at the click of a button, you’ll be able to binge the whole day away. We hope you’ve enjoyed our guide to the perfect Valentine’s Day in Liverpool. If you’re still stuck for ideas, why not check out our Ultimate Liverpool Bucket List for 2019.